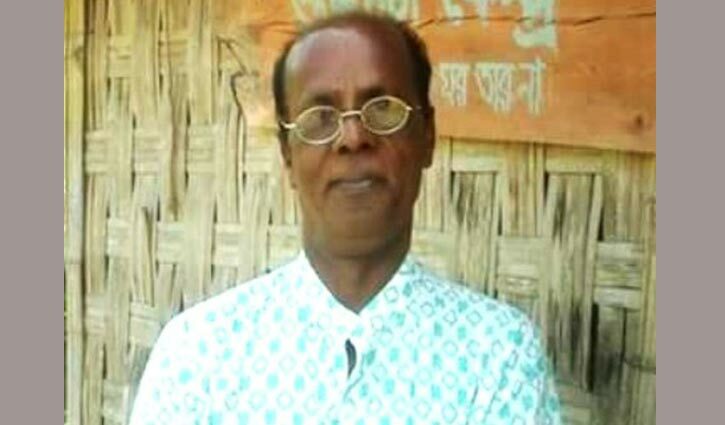 Munshiganj Correspondent: Journalist, poet and blogger Shahjahan Bachchu, 60, has been shot to death by miscreants. 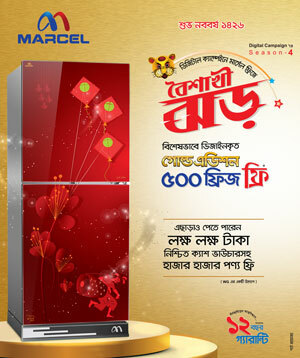 The incident took place at Kakaldi intersection of the district’s Sirajdikhan upazila around 6:30pm on Monday. Shahjahan Bachchu was former district general secretary of Communist Party of Bangladesh. He was a journalist, poet, blogger, organiser, publisher of Bishaka Prokashoni of the capital’s Bangla Bazar and acting editor of the “Weekly Amader Bikrampur”. Abul Kalam, Officer-in-Charge (Administration), and OC (Investigation) Helal Uddin of Sirajdikhan Police Station visited the scene after the incident and took the body to the station. Witnesses and police said Shahjahan was talking in front of Anwar Medicine shop at Kakaldi intersection in the upazila. Around 6:30pm, four youths on two motorbikes stopped there. Faces of the attackers were covered with black cloths. They first exploded a bomb which made people run away from the scene, and then dragged Shahjahan out of the shop and shot him in the chest point blank. He was rushed to Sirajdikhan Upazila Health Complex where doctors declared him dead. Assistant Sub-Inspector Masum, who was nearby, said he heard a bang and rushed to the scene to see the suspects fleeing on motorbikes.